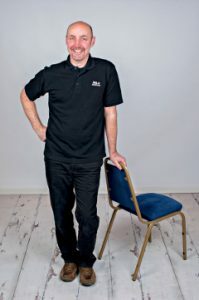 Look for Chair hire in Leeds or Table hire in Leeds ? Are you planning an outdoor event or show? Do you want furniture hire at reasonable and competitive prices with a prompt and efficient service? M & A Danforth Furniture Hire in West Yorkshire have been operating in Leeds since 1997 after identifying a need for table and chair hire within the Yorkshire Region for a wide variety of both indoor and outdoor events. At M & A Danforth Furniture Hire, we aim to make our service easy to use. We also want to ensure we play our part in making your next event a success. So why not make M & A Danforth Furniture Hire your first contact when you need furniture hire in Leeds for your next event.